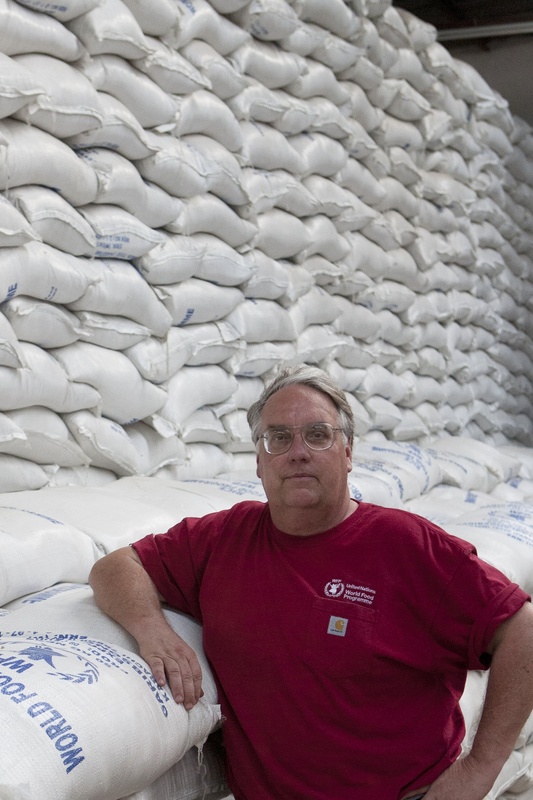 Howard G. Buffett is the Chairman and CEO of the Howard G. Buffett Foundation, a private family foundation working to improve the standard of living and quality of life for the world’s most impoverished and marginalized populations. A farmer, businessman, philanthropist, photographer, and former elected official, Howard has traveled to 133 countries documenting the challenges of preserving our biodiversity while providing adequate resources to meet the needs of a growing global population. He has authored eight books on conservation, wildlife, and the human condition. Howard serves on the Corporate Boards of Berkshire Hathaway, The Coca Cola Company, Lindsay Corporation and Sloan Implement. He oversees a 1,500-acre family farm in central Illinois and farms in Nebraska with his son and manages three foundation-operated research farms: 1,500 acres in Arizona, 4,400 acres in Illinois, and 9,200 acres in South Africa. Award-winning journalist Charlene Finck took over the leadership role for editorial content produced by Farm Journal Media in 2007. In that role, she oversees the company’s five magazines and works closely with the editors of Farm Journal Media’s other outlets such as AgWeb, Pro Farmer, AgDay and U.S. Farm Report to provide integrated coverage of agriculture. In 2006, she became Editor of Farm Journal, the 9th person to lead the nation’s premier agricultural magazine. Finck founded the Farm Journal Test Plots program in 1992 with Farm Journal Field Agronomist Ken Ferrie. Since then, the program has provided independent testing of equipment, production practices and technology. Under her leadership, Farm Journal Media launched its popular Corn College, Wheat College, Soybean College, Ag Executive Forum events and the Farm Journal Legacy Project. An agricultural journalism graduate of the University of Missouri, Finck grew up on a Missouri crop and livestock farm near where she and her family live today. In 2009, she was honored with the prestigious Citation of Merit from the University of Missouri Alumni Association. In addition to her role at Farm Journal Media, she serves as President of the Farm Journal Foundation, which recently launched its Farmers Feeding the World initiative.